The Friends of Marsh Mill look after the windmill at Thornton and try to keep it open as much as possible, so that you can see inside, watch the sails turn and see how the grinding equipment works. 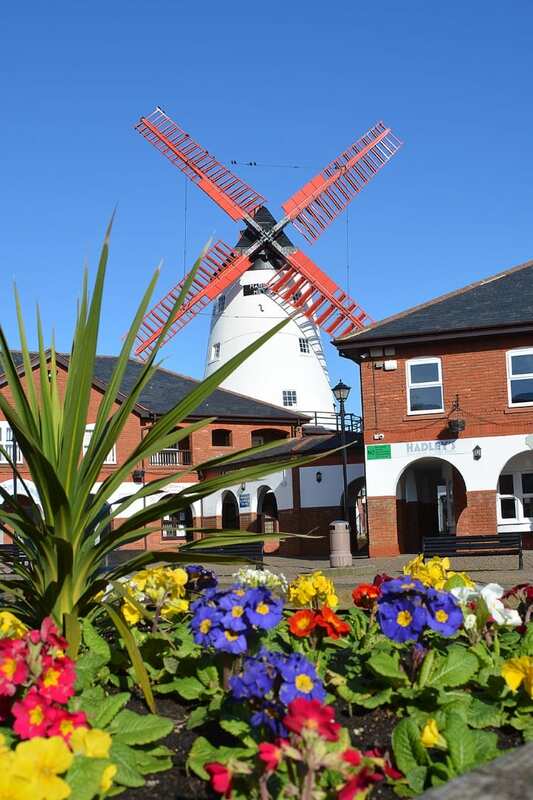 Marsh Mill Windmill is an attractive part of Thornton Cleveleys heritage, and is a Grade II* Listed building. It’s open weekends from Easter until November. You can see the sails turn on selected special days. Marsh Mill Windmill is open from March for the 2018 season. Join the Friends every weekend from Easter until early November, from 11am to 3pm for tours, activities, arts and more. 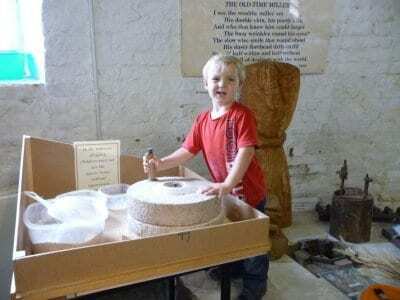 Admission to the Mill is £2.00 per adult, (£1.00 for children) and £3.50 for a family ticket. Admission price includes a tour, kiddies activities and exhibitions. Would you, or anyone you know, like to join the happy and dedicated Friends of Marsh Mill volunteers? Research by the Friends as part of the Heritage Lottery Fund Start-up grant has shown that Marsh Mill is one of the most visited windmills in England. It’s also open for longer hours when it is open, and the season is longer too. 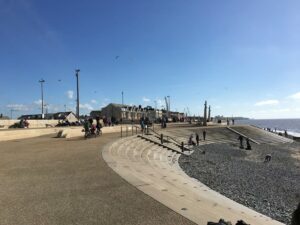 To maintain this impressive availability to the public, the Friends rely on volunteers as welcome/reception staff who answer general enquiries, and as tour guides. If you, or someone who you know would like further information, please get in touch. The Friends formed in January 2013, to give an independent voice to discussions about the long-term conservation and preservation of the Mill. Raising the mill’s profile with a calendar of events is another key aim. But they can’t do everything on their own and need your help. It’s importance to the community during its operational years can’t be underestimated. It helped to feed families during and after the Industrial Revolution, for which we should be very grateful. 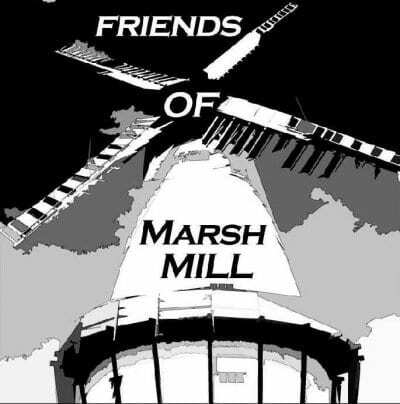 The Friends intend to make sure that Marsh Mill continues to stand proud during the current digital revolution and for many, many years beyond. 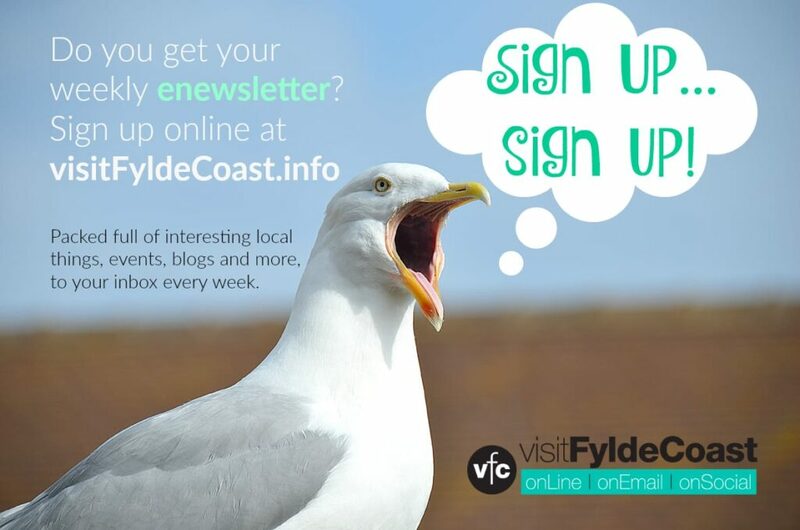 It’s a hugely important part of Wyre’s history, and it’s important to see it preserved. If your interest in the mill has been sparked, why don’t you join the Friends of Marsh Mill? Help to preserve a great asset and get involved with more social activities. 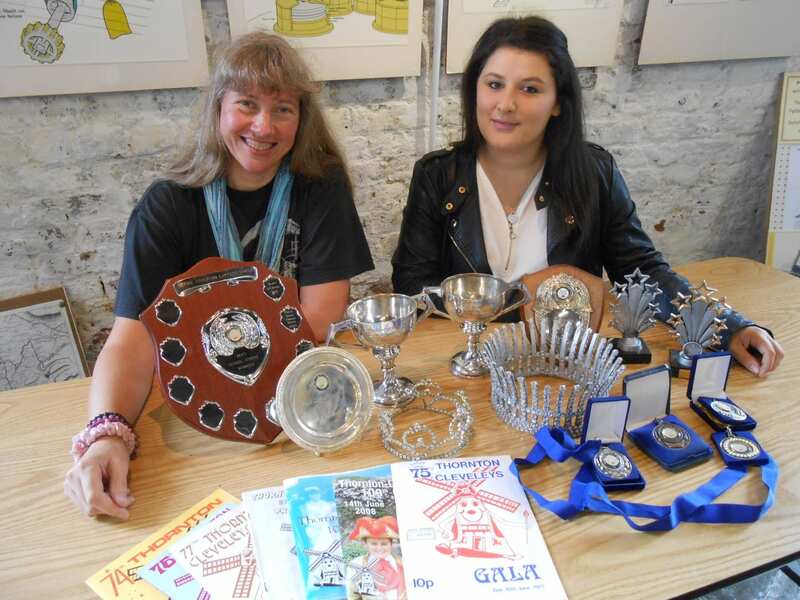 Former gala queen Holly Moorhouse was determined to keep a great tradition alive, and the result was a special exhibition charting 118 years of Thornton Cleveleys Gala. Holly Moorhouse (right) and Ann Charlesworth, a committee member of the Friends of Marsh Mill, look at some of the items on display. Costumes, photographs, trophies and other memorabilia were among the items on display at Marsh Mill, Thornton, in 2016. Holly’s gala queen dress from 2009 was among the items on show. She said: “The tradition of having a gala queen didn’t start until the 1920s. Before that it was just a parade. The committee’s always looking for more people to get involved.  Call Mrs Moorhouse on 07701 097990 or at helenemoorhouse@hotmail.co.uk. 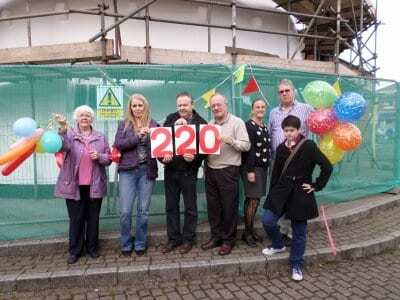 People who love Marsh Mill gathered as the sails were turned to celebrate its 221st birthday. The sails had been in action a few days before the anniversary celebration, but there were cheers as they were set in motion again at a Friday night party to preview two days of displays and activities. Sails and internal machinery were in use again over the birthday weekend, adding to the interest for those taking tours of the mill. 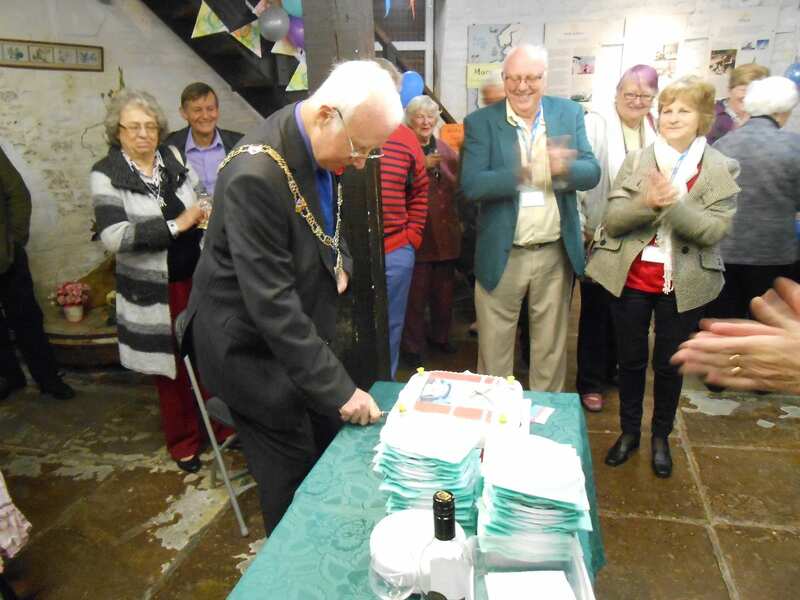 Mayor of Wyre Councillor Tom Balmain officially opened the event by cutting a birthday cake and was then able to sample some of the interesting displays which attracted large crowds over the weekend. Marsh Mill was open to the public with free guided tours to the top and a variety of attractions to enjoy, as they celebrated this landmark event. Exhibitions highlighted local history, including the first one hundred years of the mill. On the Ground Floor and First Floor there are milling artefacts and information about Marsh Mill and other mills. Also a hand quern where you can try your hand at grinding corn. Marsh Mill is one of the oldest and tallest buildings on the Fylde Coast. It’s Grade II* listed and one of the most historically important buildings in the north west of England. 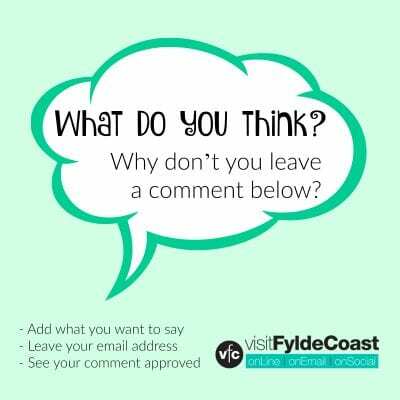 The building is owned by Melrose Developments (who own the Marsh Mill Village) and was leased back to Wyre Council for a period of twenty years.